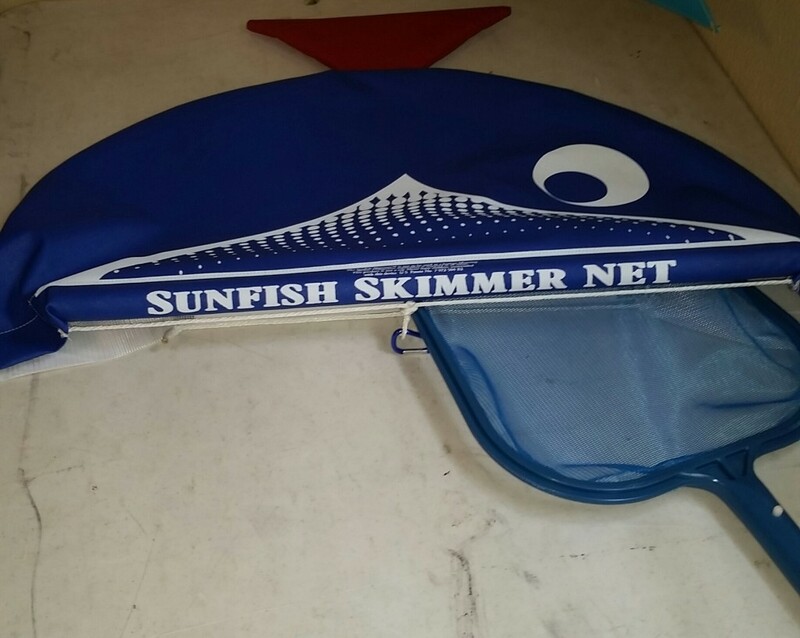 The Sunfish Skimmer Net (TM) | Coming soon to a store near you! 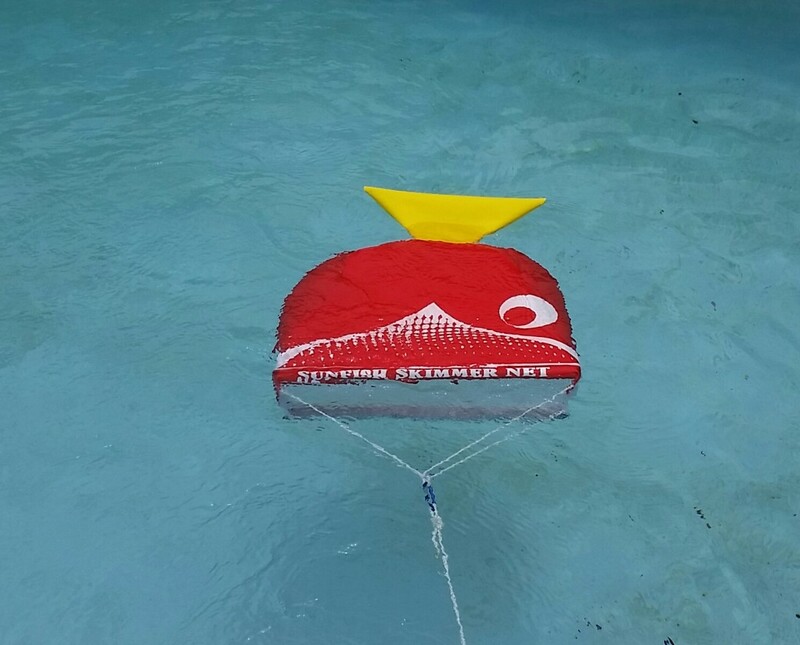 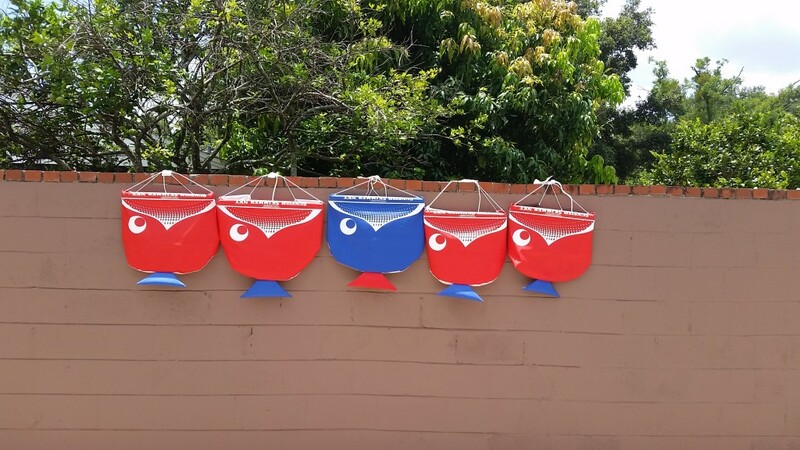 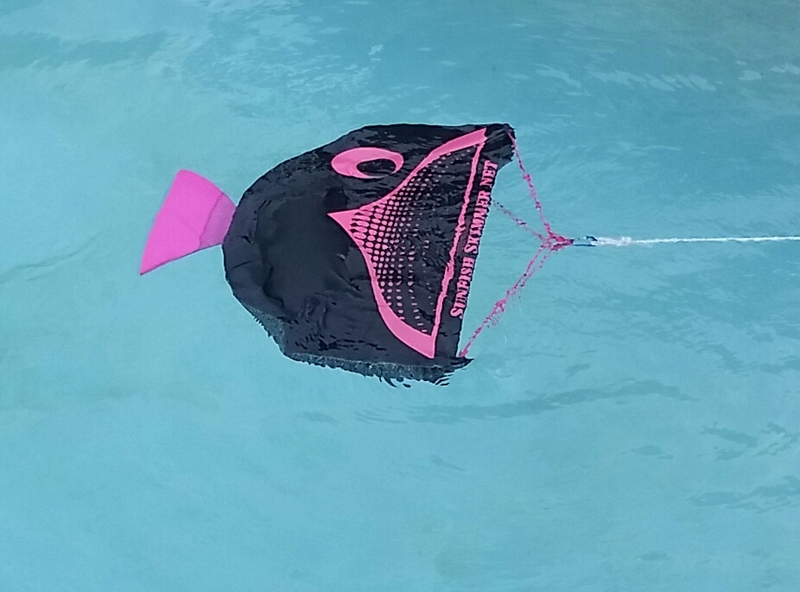 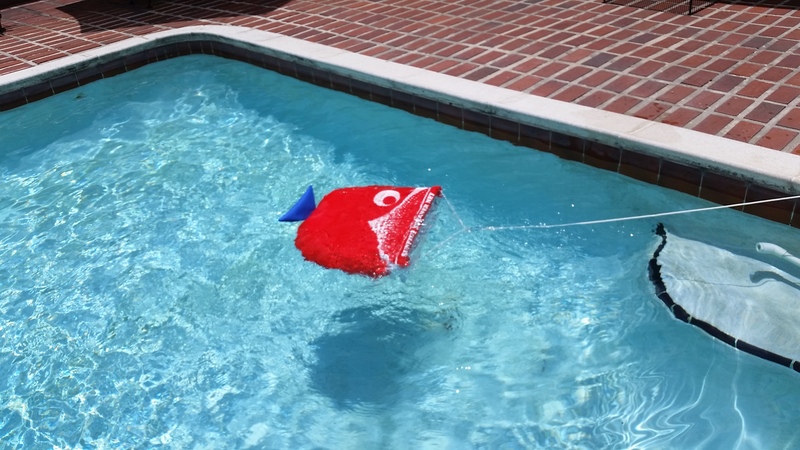 The Sunfish Skimmer Net (TM) is a patented, new skimming net with multiple uses. 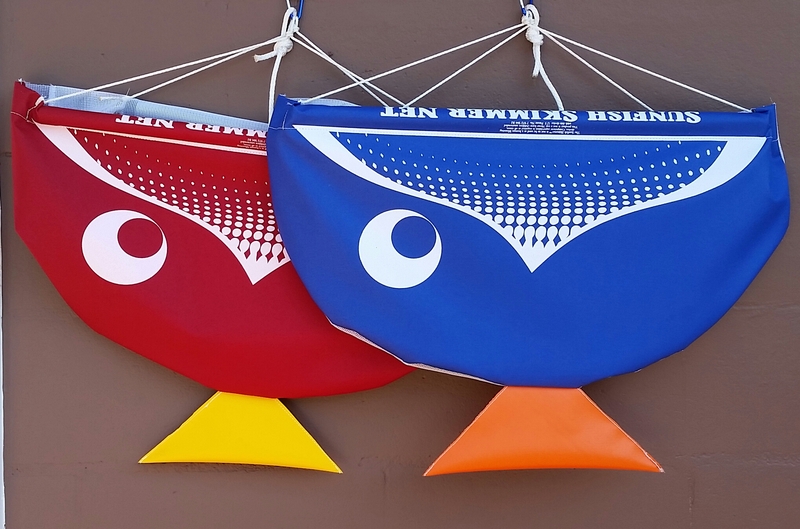 The Sunfish Skimmer Net swallows the competition it is twice as big!